Typing up a review of a yearly released sports game can be tough, as you try your best not to sound like a stuck record or finding yourself repeating things you've said 12 months ago, but I will try my best. The FIFA series is the pinnacle of what a football game should be when it comes to an overall package of what every football fan wants from a game of his beloved sport. Offering not only a great football experience when it comes to things on the pitch (okay, it isn't perfect), but also offering the bells and whistles we see when games are shown on TV these days. FIFA will sit on the top of many lists in the next few weeks with the run up to Xmas, with it being the safe option to buy a loved one this time of year, as who doesn't enjoy a game of footy on their console of choice? 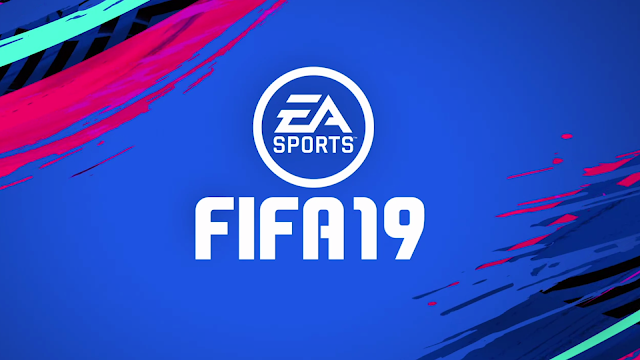 FIFA 19 doesn't really do much in terms of shaking the series up if I'm being honest with you, but once again brings with it the experience and modes fans have come to enjoy or loathe depending on who you speak to. Of course, at times irritations are still there too, every FIFA game has them. Yet those who say they won't buy it this year because such and such are already in deep in debt as they pump money into building their ultimate team. Because that's what the FIFA fanbase does. Moan a lot, but still turn up every year when the new game hit stores. Me included. 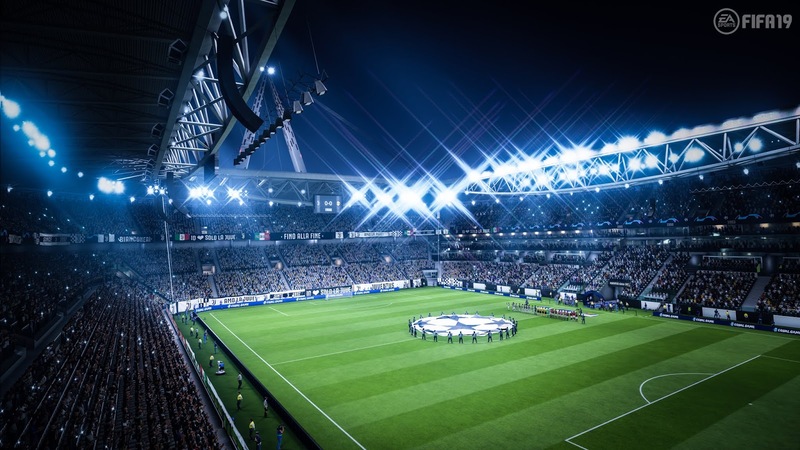 Modes include the likes of Ultimate team, The Journey, and my personal fave, pro clubs, but the game also offers things like career, skill games, and for the first time Champions League play. Not familiar with any of these? Well, where have you been? Ultimate team is where you go to build your dream team of footy players from around the globe, and even some legends of previous decades too. Think collecting them for sticker books back in the day, only this time to get them you buy packs of cards via coins earned by playing matches offline or online, or just by spending real money on coins, but what fool does that these days. You can also dip into the transfer market and pick up the players you want with your coins you've earned too, but if they're a decent player you will have to have a decent little nest egg if you want to pick him up. You can also try things like squad battles and squad building challenges to earn players or big coin winnings via squad battles too. I could explain all these again in this review but just check out the FIFA 18 for details on these here. The Journey returns and once again ticks all the right boxes when it comes to trying to put a story like mode into a football game, as we once again find ourselves in control of Alex Hunter and the crew seem in the previous game. Gotta admit, not really sucked me in this time around, with me doing a couple of chapters and just kind moving on and enjoying other modes on offer, mostly the next mode. Clubs is the mode that always brings me back to playing FIFA every other night. While not much has changed it for me is an online mode I really enjoy playing, making the pro you made better, while also trying to win cups and leagues with mates online has always been a fun experience, and still is in this latest version. Now sure, it does at times feel like that the games decide early on who wins the game, as otherwise, I don't see how EA can explain the AI controlled players of your team turning utter dogshi* every other match. When everything works as it should though, this mode for me is something I would happily sit playing. In terms of on the pitch FIFA 19 really didn't feel any different once that two week period of adjusting from the last game was out the way. Things like shooting and taking corners always feel off, but not because they are different, but more like your brain feels like they are for some strange reason. This said you will get times where FIFA throws a curveball and will question how well you can contain your inner game rage, with cries of I hate this game, and I'm done with FIFA, being things I'm used to hearing from club teammates on every new FIFA game, but like I said earlier, we still find ourselves hanging around until the next game launches. Looks wise this is perhaps the best looking FIFA game to date, with me only the other day just noticing how well things like the build-up, replays, and end of game video packages capture that whole side of football on TV, which is why many overlook PES for FIFA every year. It really is the side of FIFA we take for granted these days. 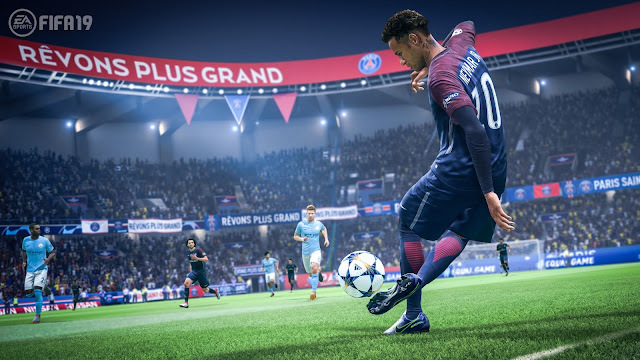 Overall: FIFA 19 doesn't really do much in regards to making it a giant leap from FIFA 18, but it's still the best footy series that we can get our hands on. Sadly, if like me you follow a team a bit lower down the leagues (Aston Villa), big players in my case like Jack Grealish lack the same effort they put in elsewhere, so it does let it all down a bit if a big player looks like they just hit random in create a pro. Modes all do what you expect, and will keep you entertained until another 12 months pass. Great for both the offline and online player too. Na, not for me mate. I never liked football irl or in video game form. Glad it hits the right spots for everyone else but not my cuppa tea.